The Secretary of State's Business Programs Division is the first stop for anyone wanting to do business in California. The California Business Portal provides online resources and services to businesses, easily connecting people with electronic versions of important documents and handbooks, searchable lists of registered businesses, and a step-by-step guide to starting a business in California. 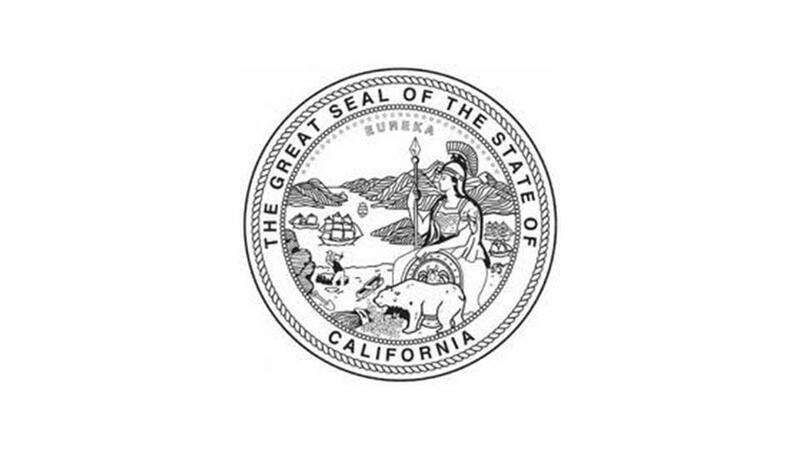 The Business Entities Section processes, files and maintains records related to corporations, limited liability companies, partnerships and other business entities that wish to do business in California.